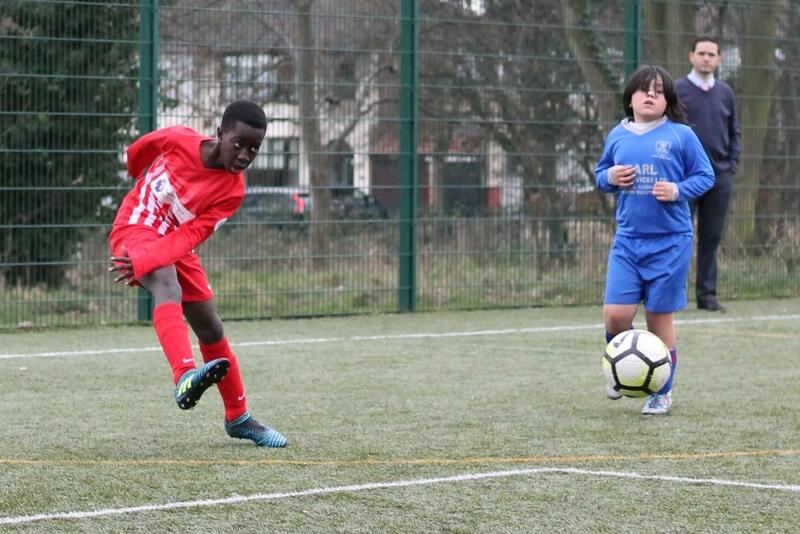 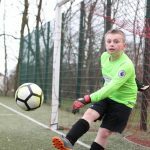 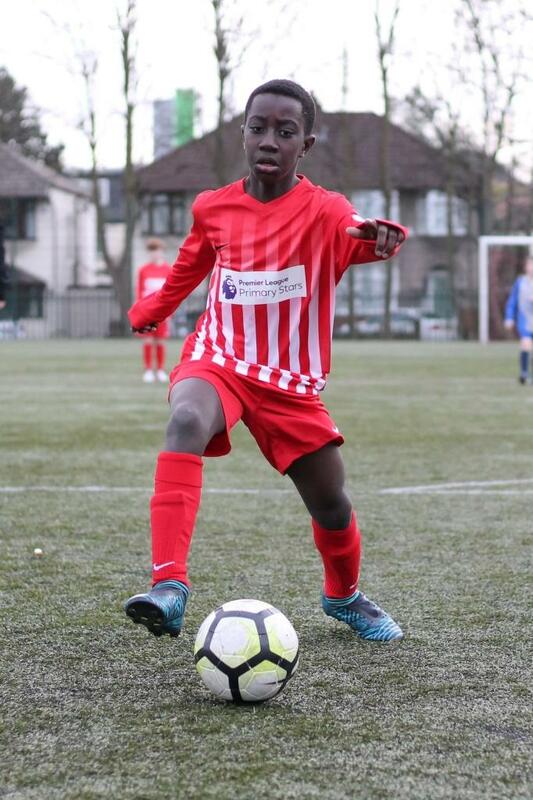 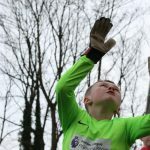 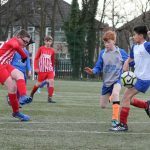 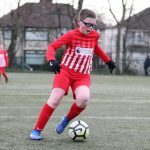 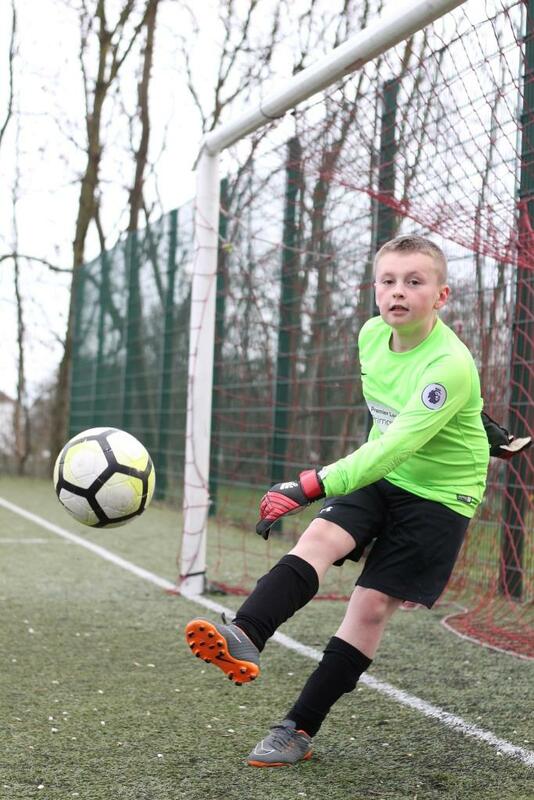 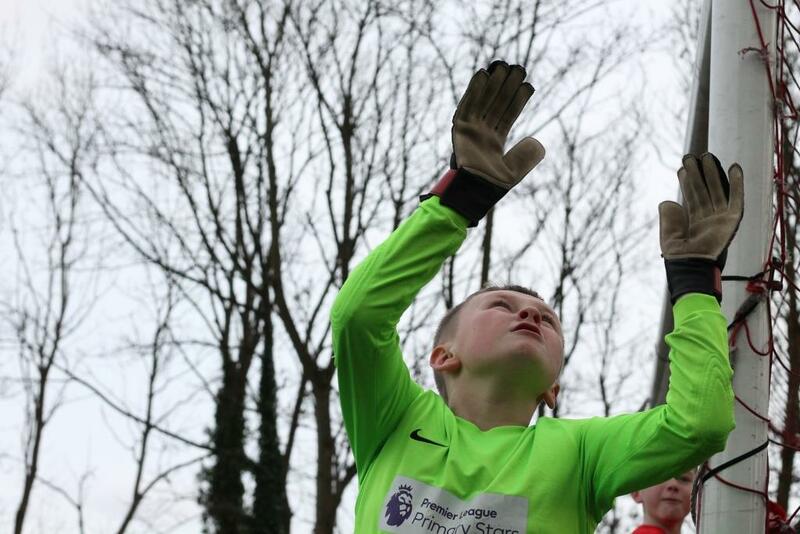 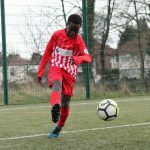 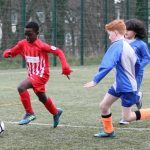 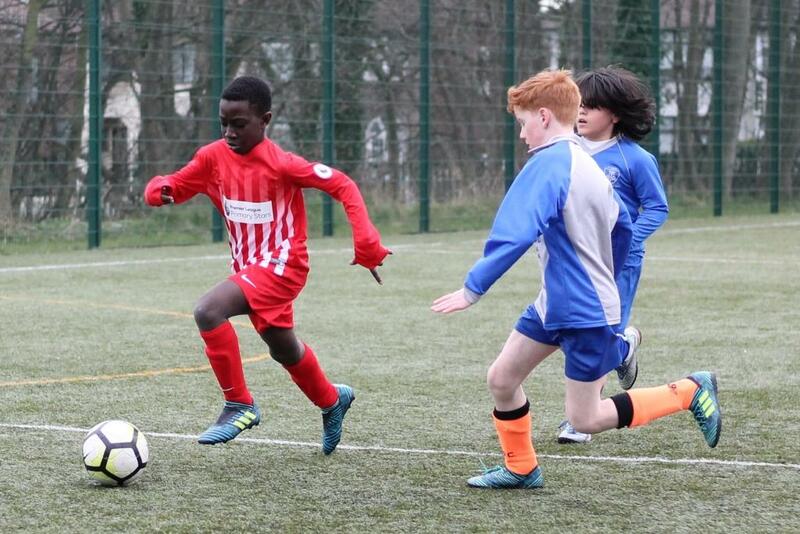 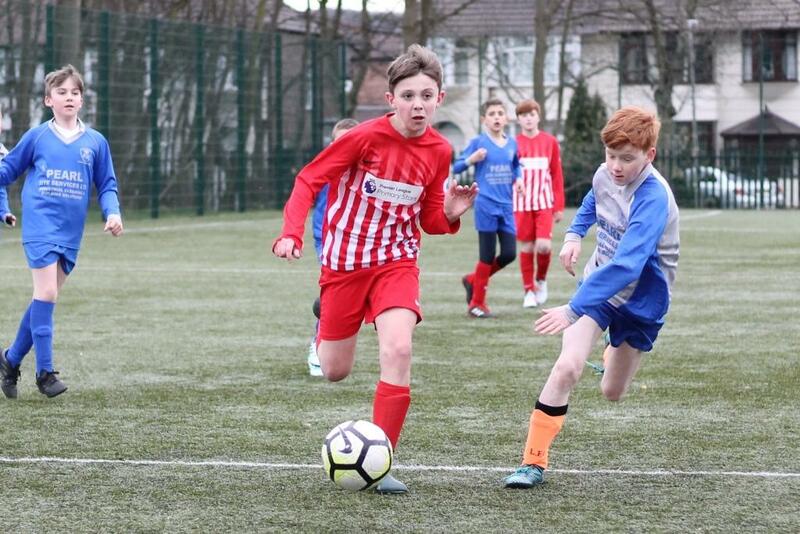 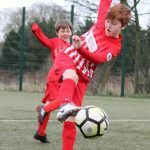 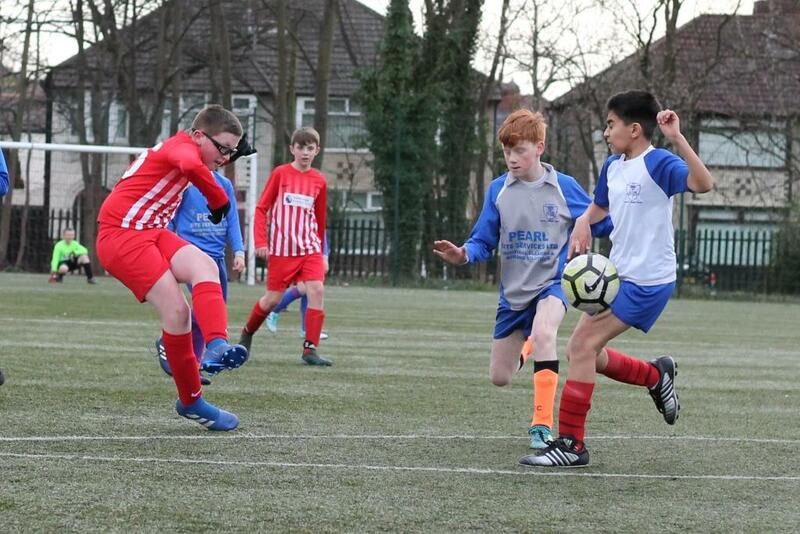 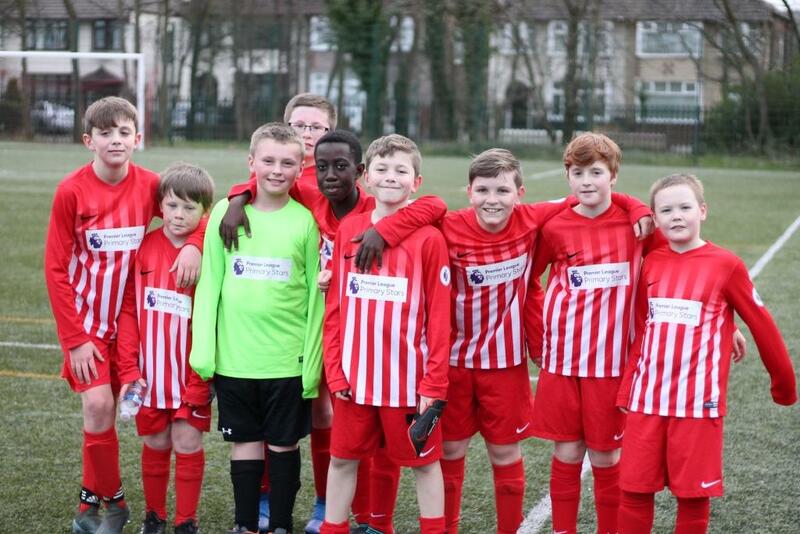 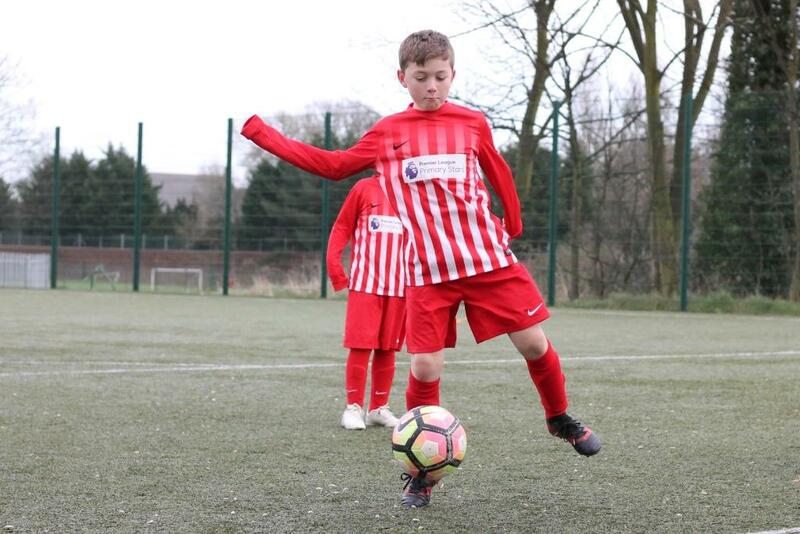 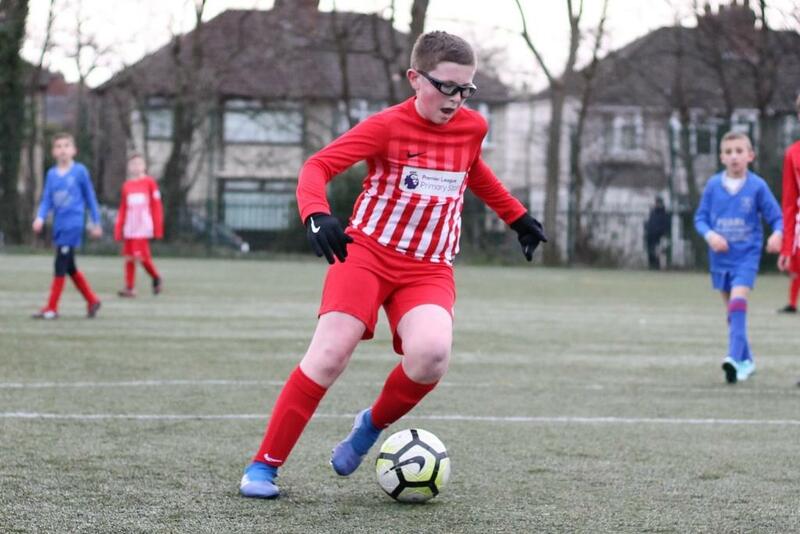 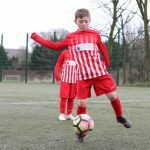 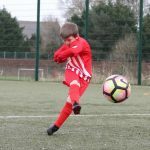 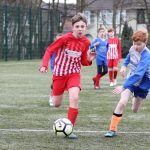 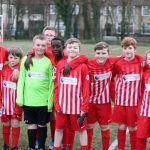 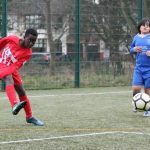 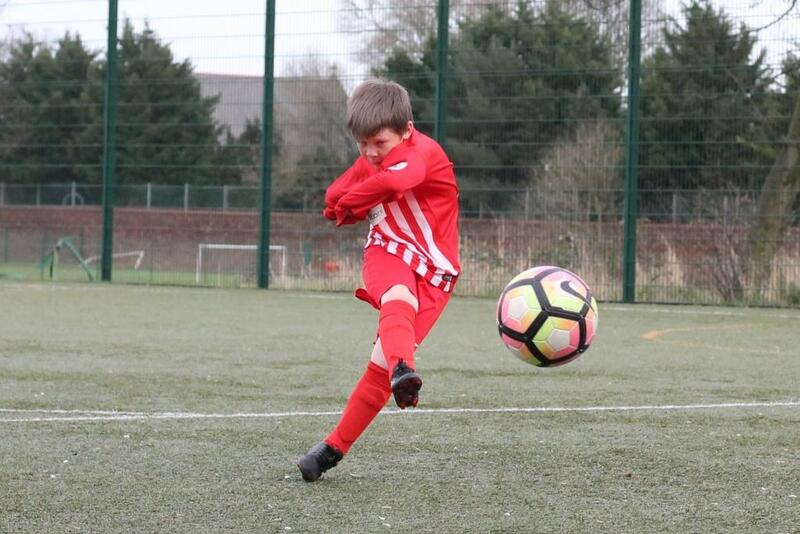 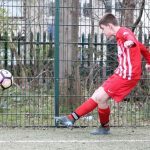 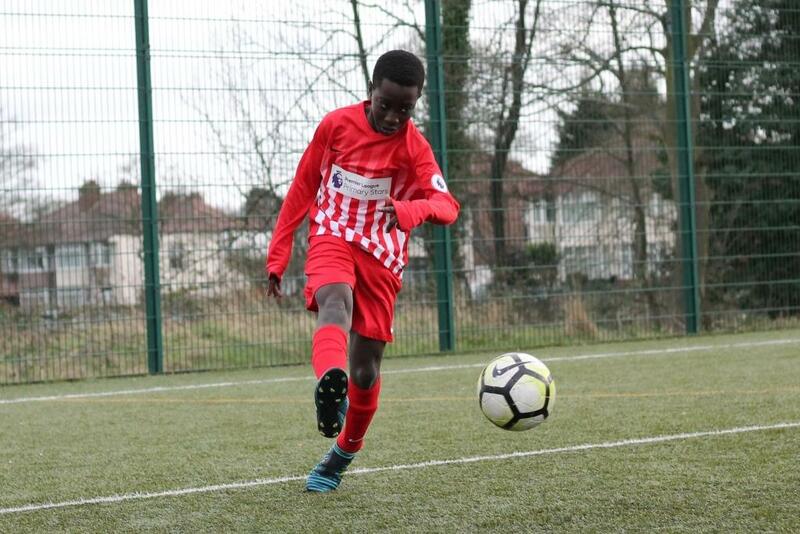 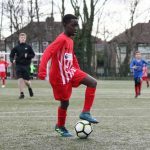 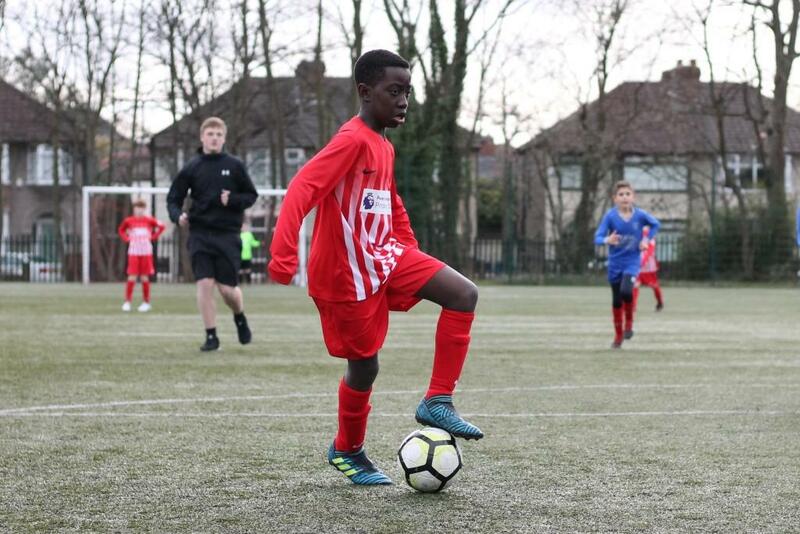 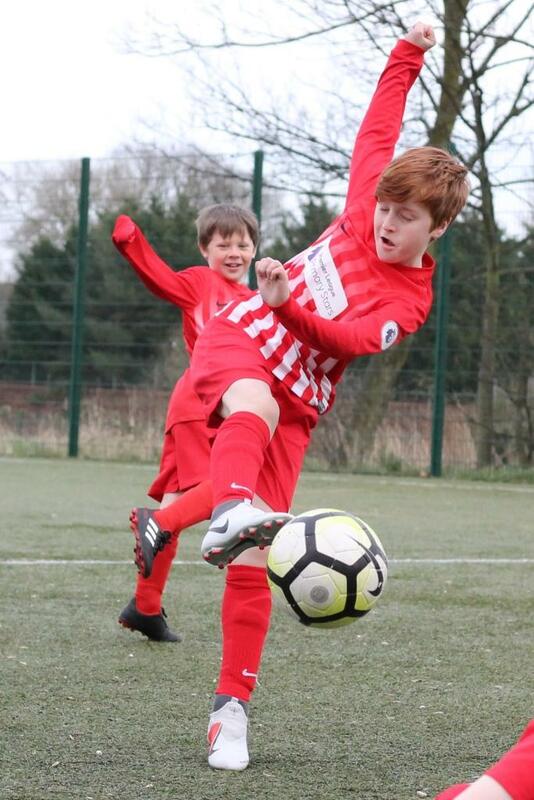 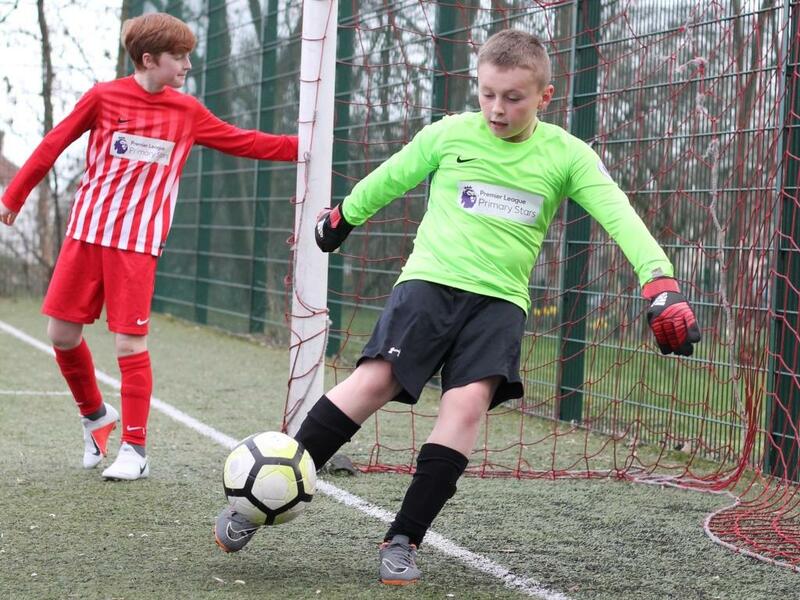 Our Football Team recently enjoyed a roaring success whilst playing at Cardinal Heenan on 11/3/19. 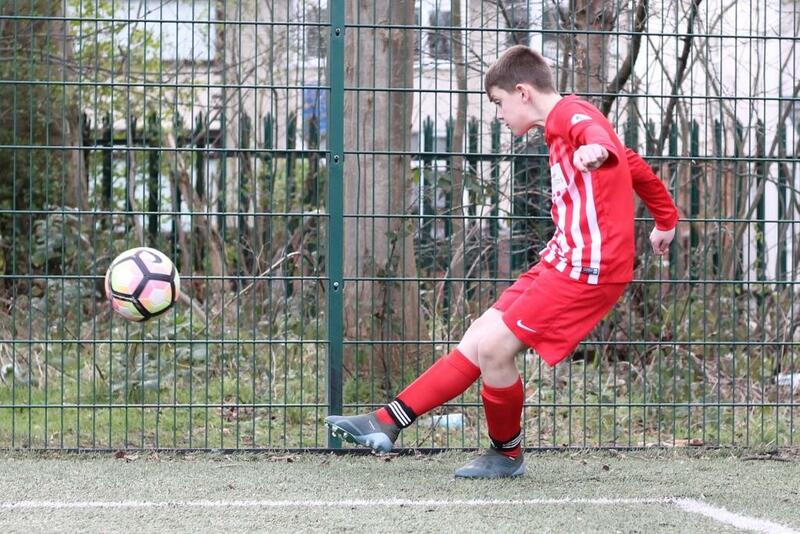 The Monksdown team not only won the game without the other team scoring, but managed to achieve a massive 11-0 lead! 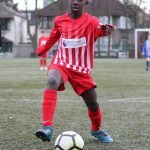 Let’s hope our luck holds as we keep working our way through the league.